I’m a Senior Content Strategist/Senior Writer for Oracle Marketing Cloud, but I am also a Forbes contributor. I bring this up because I am always on the lookout for any marketing-related research to use as fodder for an article or post I am working on or to be the central basis of an article or post. 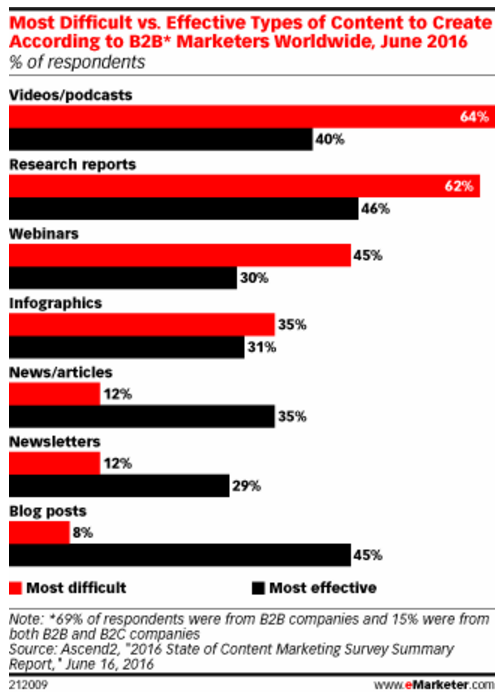 Such is the case with this very post, as I recently came across research via eMarketer on what types of content perform the best for B2B marketers versus which types are the most difficult to create. As you can see from the chart, research also scores very high on the difficulty meter, and quite frankly, it should get high marks for difficulty. If you’ve ever seen the 1992 film A League of Their Own starring Tom Hanks and Geena Davis, you will recognize this quote: “It’s supposed to be hard. If it wasn’t hard, everyone would do it. The hard is what makes it great.” Hanks’ character (the manager of a baseball team) is explaining to Davis’ character (a player on the team) why all the hard work she’s put in to being a great player is worth it. What is the goal of this research? To drive MQLs, perhaps? What do you want to get out of the research? Who is it for? Are you conducting the research strictly for your target audience or a more generic, marketing industry-wide kind of audience? What will the topic be? Maybe you want to conduct research on marketing automation, or lead scoring, or lead generation. Who will you partner with? Assuming you don’t have an in-house research department, you’ll want to work with Forrester, Gartner, Edison, or another reputable market research firm. What’s the plan afterward? What will you do with the research once it’s done? Drive MQLs, perhaps, but how? Via blog posts? Via third-party publications? Will you create infographics or a SlideShare? These questions just scratch the surface, of course, when it comes to setting up your plan to conduct market research. 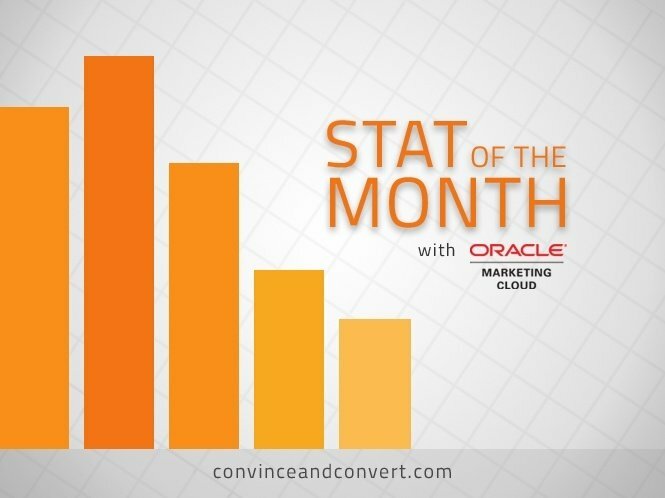 But when done correctly, that research can be a very effective tool in the B2B marketer’s arsenal.